No matter if you are a dietitian, health club owner, food service company, personal trainer or medical practitioner, DietMaster Pro will help you produce professional looking nutritional reports in minutes. DietMaster Pro gives you so many tools to quickly create meal plans from scratch or access our optional library of R.D. designed meal plans and grocery lists within minutes. 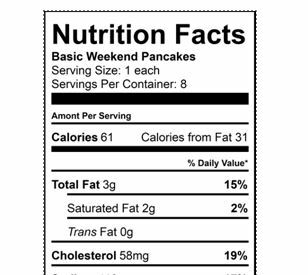 Print nutritional food labels for your custom recipes or use assessment reports to analyze your customers eating habits. 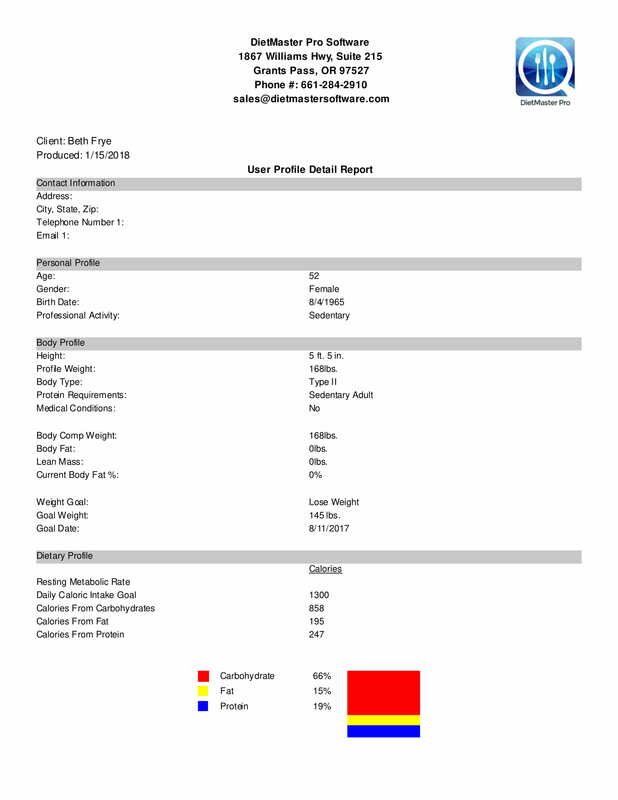 With DietMaster Pro you can also track body symmetry measurements, body composition and weight control goals for each client record. 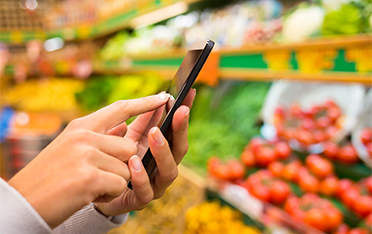 There are many methods of sending nutritional meal planning or reports to your customers. DietMaster Pro offers print to printer, print to PDF and optionally send to smart phones with any of our DietMaster Web products. DietMaster Pro Nutrition Software is now available for immediate download in both PC and Mac editions. Our Registered Dietitian designed meal templates provide the professional weight management consultant with the credibility to consult with confidence. This desktop software includes our Fitness Assessment Module which follows ACSM's testing guidelines. You can perform fitness assessment tests including flexibility, cardio recovery & strength. Build meal plans from scratch using foods from the database or new foods you have added into the system. 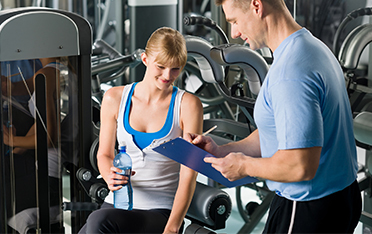 Perform and evaluate fitness assessment tests. These include Cardiovascular, using simple step up or bike tests, Strength, using sit up or push ups, and Flexibility, using sit and reach method. “ The software is so user friendly. It enables me to create meal plans quickly and easily. It is flexible so that I can save favourite meals, favourite templates. Clients love the layout of the menu plans and grocery lists on both the manual version and app. It's compatible with Australian food databases which makes it easy to find Oz branded foods to add / substitute, etc. Support is fantastic. They are very responsive. The software enabled me to build results consistently with my clients and provide a platform which I could use to sell my unique selling proposition compared to my competitors when I first started my business. Being able to provide customers with individually tailored meal plans is an amazing benefit. You can use the templates provided by the Dieticians / Nutritionists, or, given that I'm qualified to make changes, can easily modify aspects of plans to satisfy individual clients tastes whilst staying within the framework of the Australian Guide To Healthy Eating. I like the ability to create your own recipes into the software. I've used the software from day 1 of my business and love it. The team is innovative too. When I first started using the software it was only available in a desktop version, then it's progressed to online, via the app and integrating other apps like FitBit which makes it stand out when compared to some other products." Typically the process begins with the dietary analysis. This provides the client with an "eye-opening" experience when they understand more about their eating habits. During this process two reports are generated. 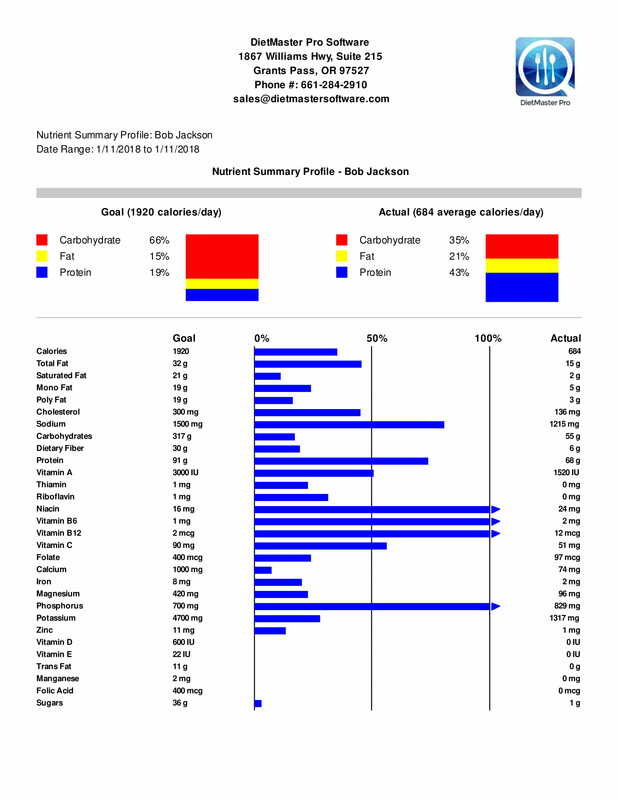 The first is the dietary analysis that compares the current intake of calories, protein, carbs and fats to the intake that DietMaster Pro has recommended (you can also override the systems recommendations of calories, ratios and RDAs). The second report is the nutrient analysis that identifies deficiencies in vitamins and minerals from the clients current food intake. During the initial consultation body composition testing is performed, goals are set and body measurements are taken. 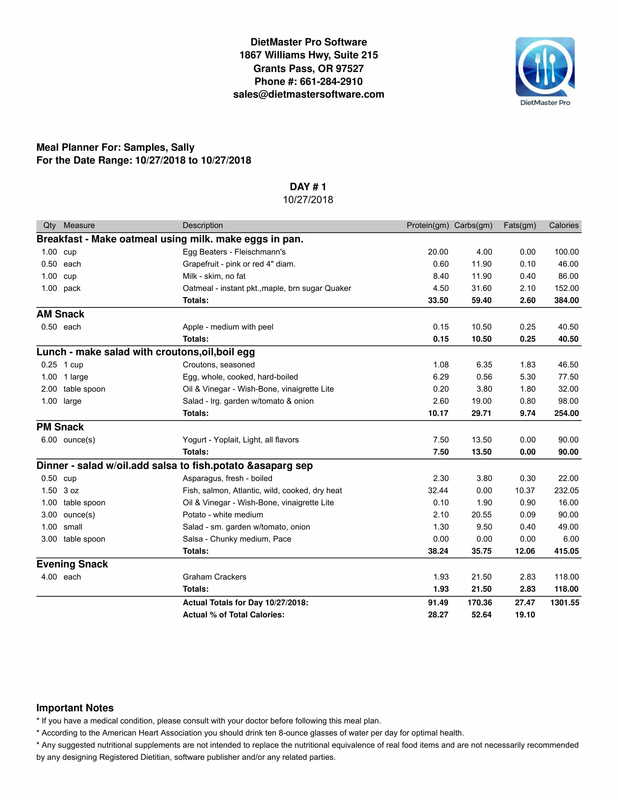 After the analysis work is completed the DietMaster Pro consultant can select the proper PhD meal plan template that best suits the clients dietary needs to meet their goals. 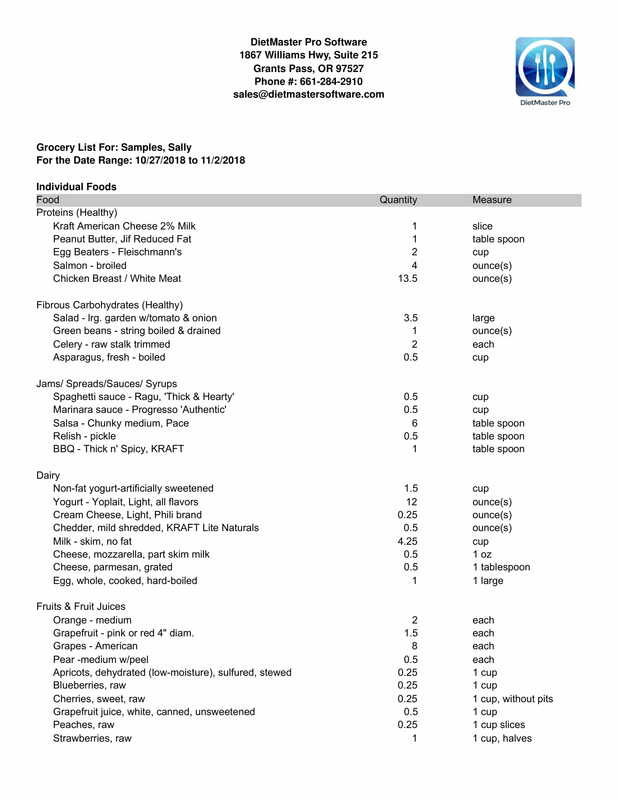 The meal plan is copied into the clients folder and can be modified if desired. The consultant also has the ability to build meal plans from scratch. 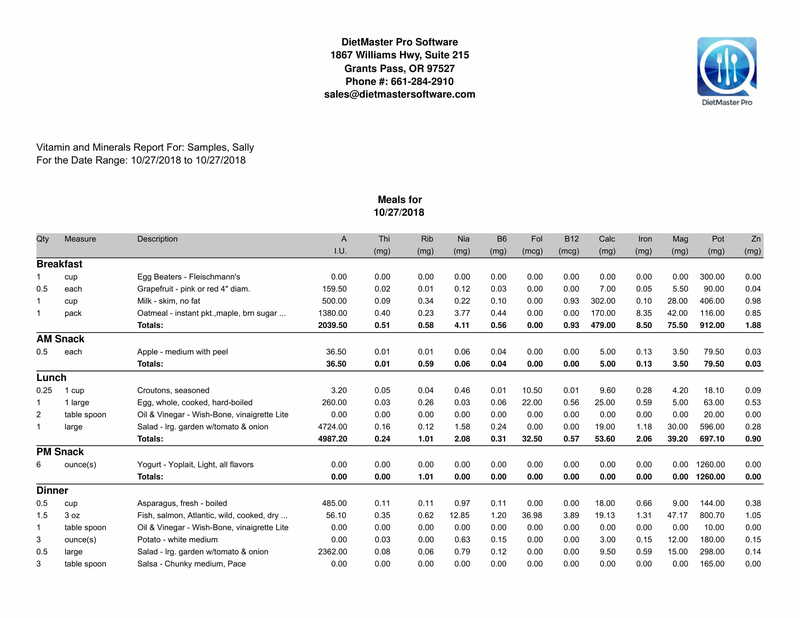 Meal plan reports and grocery lists are printed and given to the customer to follow for a period that averages 2-3 weeks. Follow-ups are typically every 2-3 weeks and consist of updating the clients profile within DietMaster Pro, provide food alternatives using the exchange list, and visit the goals and tracking module to confirm that the rate of loss/gain is consistent with the goals set. Schedule your one on one online demonstration for FREE during the trial period! No Credit Card information is required AT ALL to download the trial. Unlimited Profiles with which to practice. Use our General Weight Loss plan for FREE during the trial period. 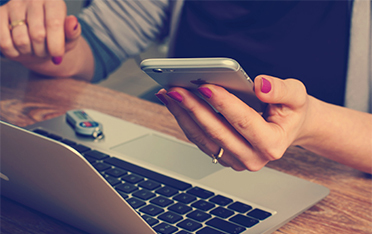 Access to training and one on one emails or phone calls during trial period. Keep your clients after purchase! Practice with the trial and then roll into the real thing without missing a beat.